Smartphone companies come up with brilliant ideas for the exterior of the phones they manufacture. However, irrespective of the material they use to design the back cover, the smartphones do need an additional layer of protection to safeguard the phones from falls, scratches, and shocks. Mobile covers and cases add to the life of the smartphones while saving them from physical damages. 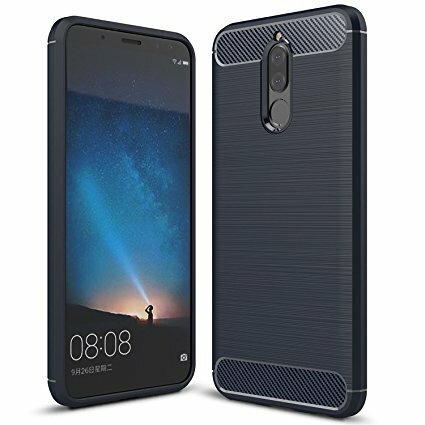 This time, we are going to share the list of best Huawei Mate 10 Lite cases. 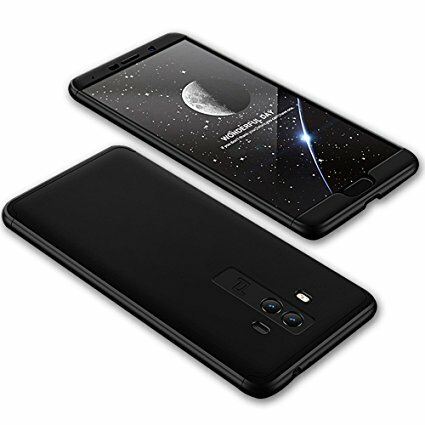 Designed especially for Mate 10 Lite this unique case from SCIMIN has a hard outer covering. The make of the outer cover is polycarbonate which is both impact resistant and shock absorbent. The corners of the case have been doubly enforced with thick TPU so it gives added protection against sudden impacts or accidental drops. There is a built-in stand which is flexible and makes it convenient for you to watch videos or movies hands-free. There are seven dynamic colors available in this design. This is a very elegant mobile case which is made of fine wood. It is eco-friendly and protects your phone from wear and tear, scratches and shocks. The best feature is its wooden design which makes it look even more stylish. 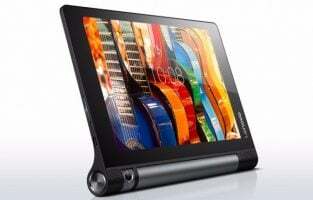 There are precise cuts and openings for the camera, buttons, and ports for easy accessibility. Every wooden case is made of different wood grain so every piece of this carved beauty will differ from the other case. 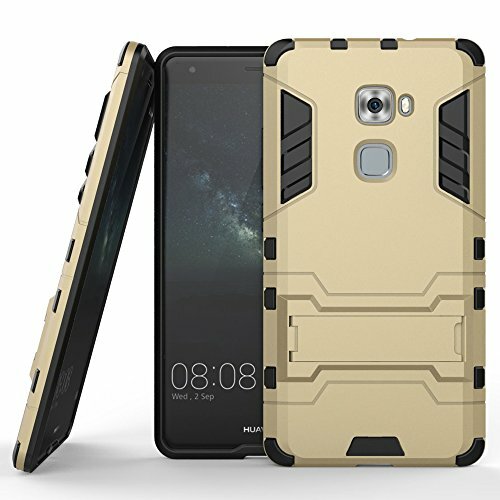 This is one of the best Huawei Mate 10 Lite cases to own. 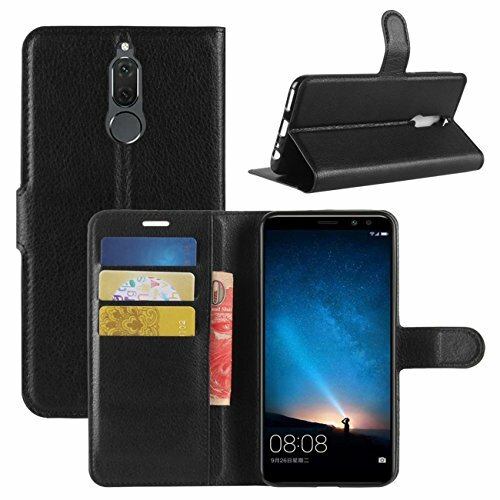 Giving access to all controls through its perfectly cut outlets for speakers, camera and other ports, this beautiful mobile case for your Huawei Mate 10 Lite is one of the best cases on this list. The case comes in four different colors and is made of premium quality PU leather. 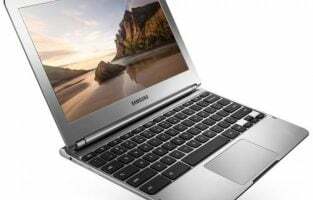 Its design is slim and classy. There is a large pocket inside where you can store USB drives, credits cards, cash or some important documents. 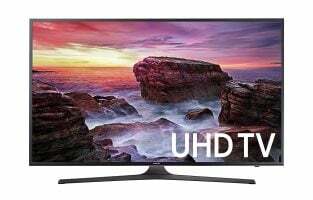 You also get a guarantee of 30 days return and refund policy along with a free technical support and manufacturer’s warranty of six months. This stylish mobile case from Fettion is made of synthetic leather on the exterior while its inner case is made of soft TPU. The soft interior protects your phone from all types of physical damages. 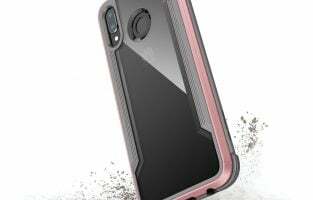 The case is also dust-proof and keeps your phone safe from other accidental falls and shocks. There are nine colors available for this design and the flip cover can be turned into a stand so you can watch videos or make a video call comfortably. The inside of the flip case also has slots where you can comfortably store your credit cards, business cards, cash or your office ID. Next in the list of best Huawei Mate Lite 10 cases is this gorgeous piece from Wet Brush. 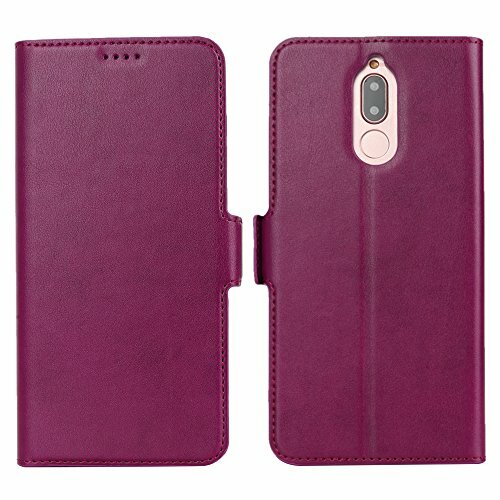 This case has been made from PU leather and it comes in four exciting colors. Your smartphone will be secure in a reinforced TPU tray so it is safe from bumps, accidental drops, knocks and even dust. This bookcase has a magnetic lock which keeps it from opening and thus adding an extra layer of protection. There are precise cut-outs which give you access to buttons and ports present on your phone. The case is multi-purpose as it also serves the need of a wallet so you can store credit cards or cash. The mobile cover is made of soft and flexible TPU material. Not only does it protect your smartphone from physical damages but it is doesn’t slip or tear. It keeps dirt off of your phone and comes in thirteen pretty designs and color combinations. There is one design and color for everyone – there are solid colors, unique prints on transparent covers and there is one with a quirky dialogue too. 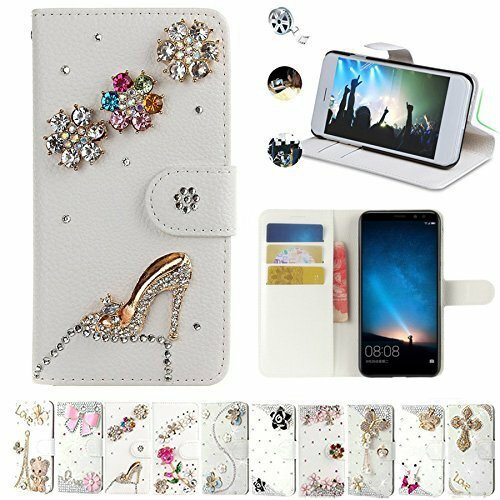 Women love sparkles and rhinestones and this is the prettiest Huawei Mate Lite 10 cases. 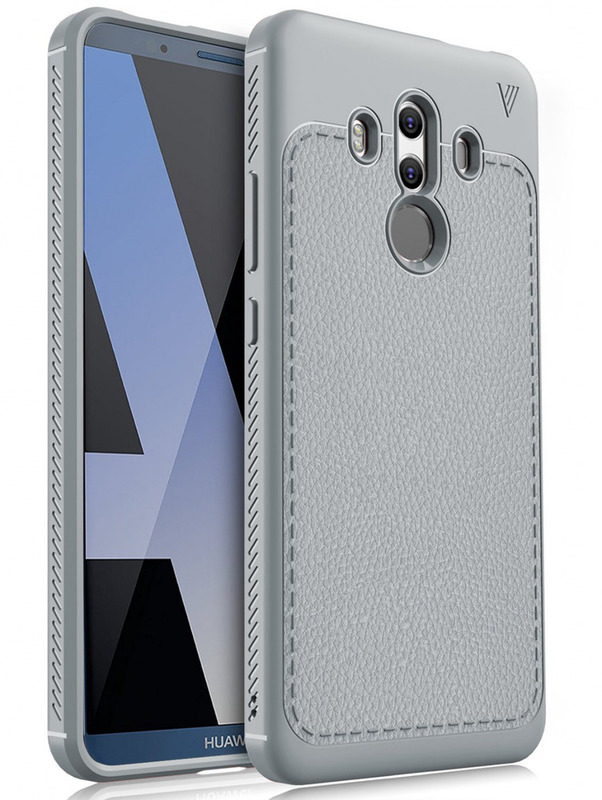 The case is available in three different metallic colors. 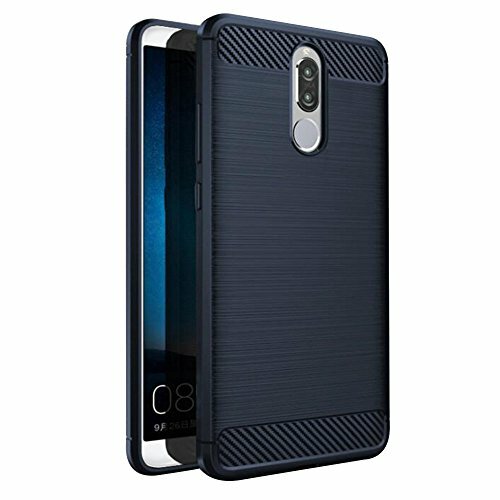 The material of the mobile case is made of strong PC material and there is a built-in anti-shock provided in the interior so your phone is safe from shocks and scratches. There are cut-outs so you can have easy access to all the buttons and the necessary controls. The phone case from AMASELL is also a beautiful combination of comfort and protection. There are twenty designs created over a smartphone case that gives each mobile a wallet look and space for other additional items such as credit or debit cards, cash, etc. The designs have been created with rhinestones, pearls and small metal works. There is a magnetic lock which helps in securing your mobile phone within the case. Your phone is completely protected from scratches, shocks, dust or any other physical damages. The case from Sucnakp gives you a firm and easy grip on your phone. The fit is perfect and your phone stays within the case comfortably. There are five color options to select from; each one looks distinct and smart. Raised edges provide extra protection for your screen. The case is easy to clean and all the cut-outs are precisely created for easy access to all the buttons. You get a 3 years guarantee with this case and if you are not satisfied with the design and make of the phone case you can ask for a refund within 24 hours. Made of very soft yet high-quality silicone material this phone case gives your phone dual protection from all types of shocks and falls. The TPU bumpers further fortify this phone case so your phone doesn’t suffer any damages from accidental drops. 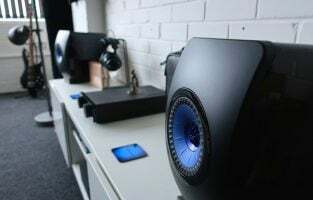 You get complete access to camera, ports and the speakers. The cover is easy to slip on and take it off. It is also scratch resistant and adds to the beauty of your phone. There are four classy colors available in this model of KuGi phone case. 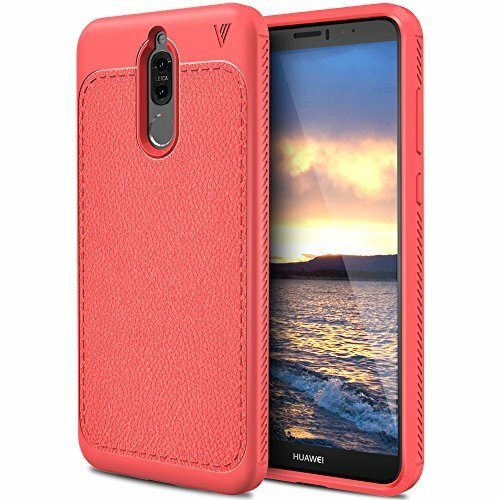 KuGi phones cases are among the best Huawei Mate Lite 10 cases. This slim phone case has litchi pattern design which gives it an excellent grip so it doesn’t slip off from your hand. The shell is easy to slip on and take off too. The exterior is soft to feel and gives your Huawei Mate 10 Lite a sophisticated look. Its ports and controls are easily accessible. You get a lifetime replacement warranty if you find and non-artificial problems with the cases from this company. You have seven different color options for this case. 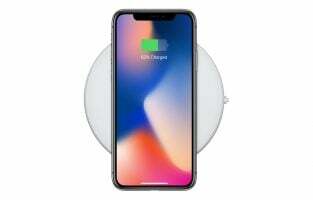 It is super light and doesn’t add any extra bulk to your phone. 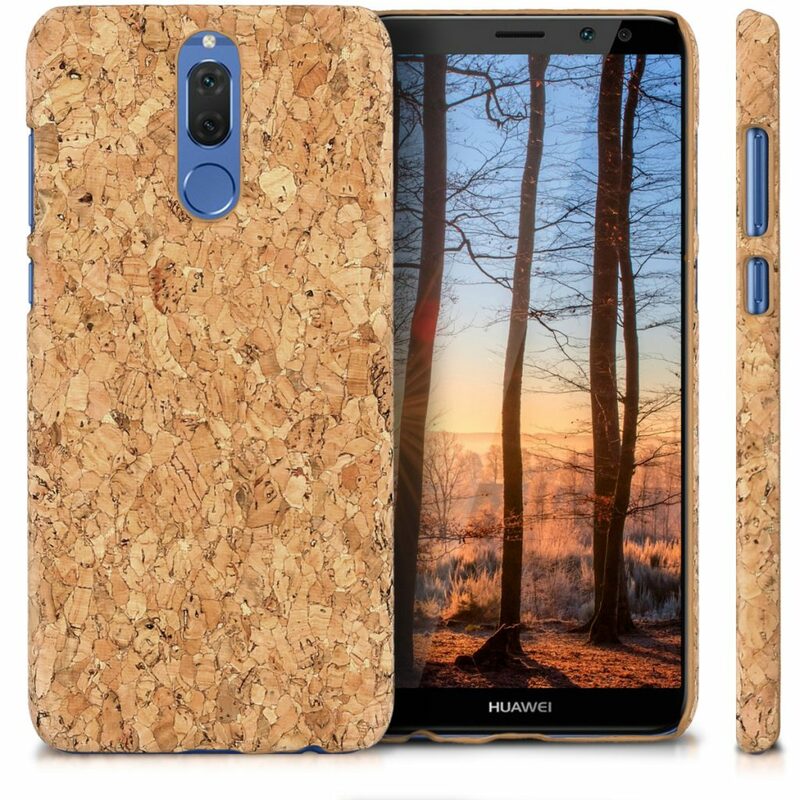 This beautiful phone case from MAOOY has been specially made for a Huawei Mate Lite 10. 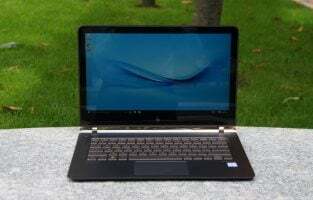 It has been made of PC plastic which is of high quality and it has a plastic back. There are nine bright metallic colors to select from. It comes in three pieces and installing and taking it off the case is super easy. 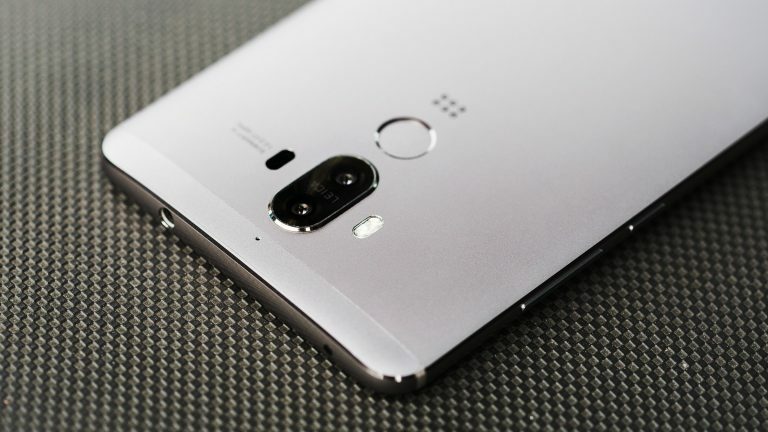 The cut-outs have been precisely made keeping in mind the buttons and ports of Huawei Mate 10 Lite. 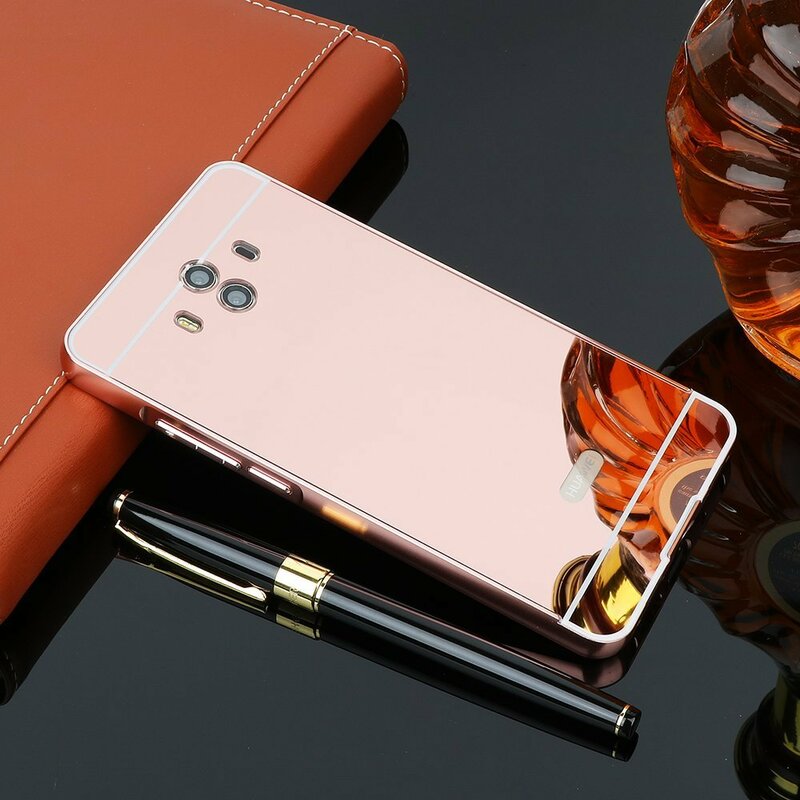 This list of phone cases will not only protect your Huawei Mate 10 Lite but it will also give it a beautiful look. Some of them are multi-functional. All you need to do is pick the one you like the most!